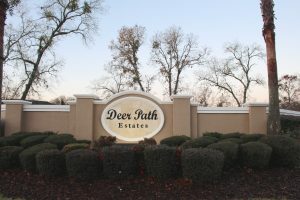 Deer Path community is located off of Baseline Rd. 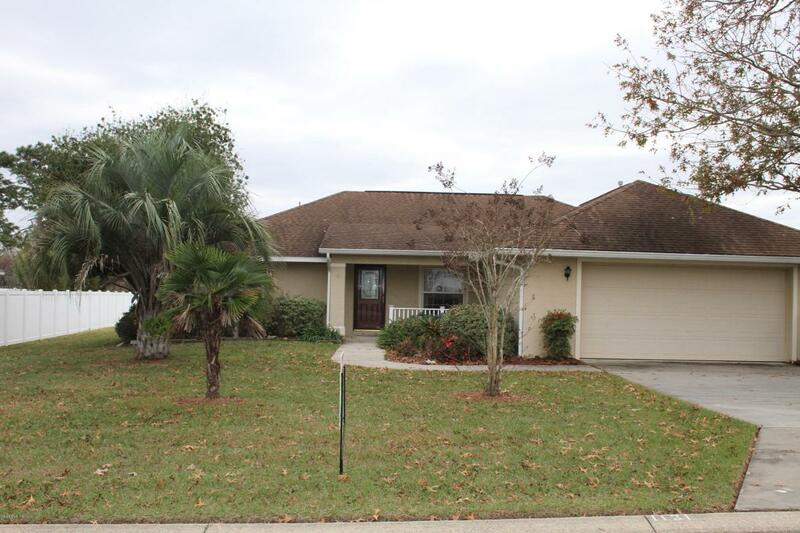 (SR 35) Just minutes from Silver Springs Attraction as well as near shopping, dining and grocery. The Florida Greenway is just down the road. The Greenway offers bike and walking trails, bird watching, play areas and more. Being so close to Silver Springs Attraction, you can easily enjoy all the wonderful year round events this state park offers. Neighborhood Info: The lot sizes are around 1/4 acre. 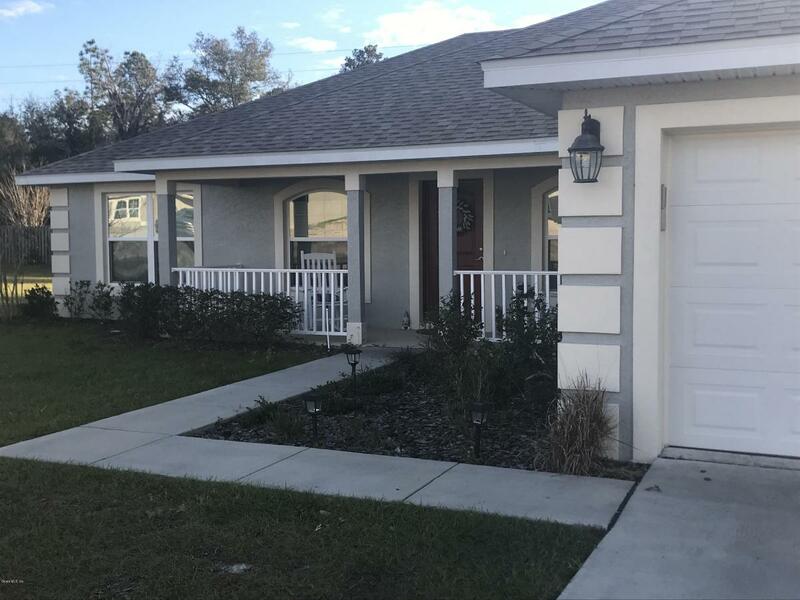 There is a small HOA fee. School Zones: The School zones here are Ward Highlands Elem., Ft King Middle and Ft King High. Please verify with school board as this may change. 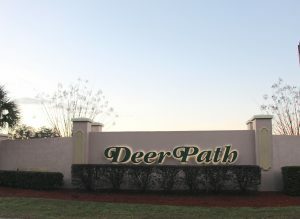 Located next to Deer Path is Deer Path Estates, which is a gated community offering larger more spacious homes. Newer homes are being built here as well as a new area called Deer Path North. Adams Homes are building most of the homes. 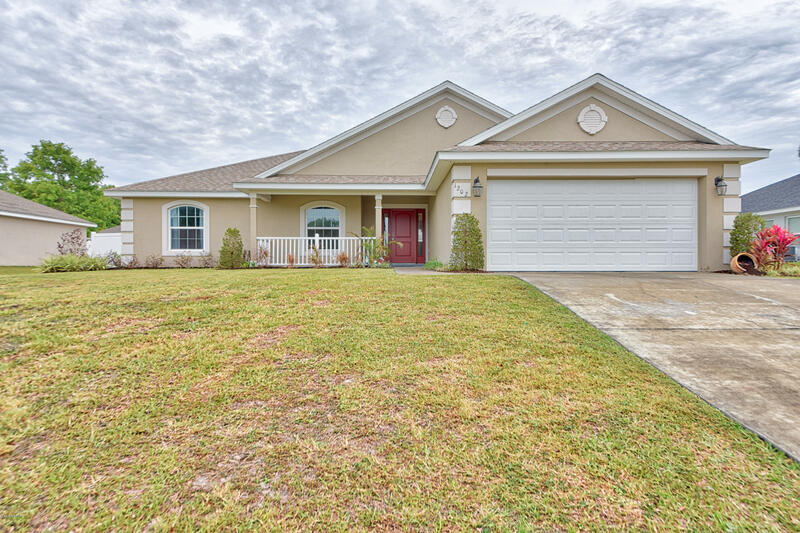 Need to sell a home here: I can help you with that. Your home value depends on a great many things. Click here for a free market analysis then we can discuss the best marketing plan. How much will my payments be in this neighborhood? Click here to see how much home you can afford. 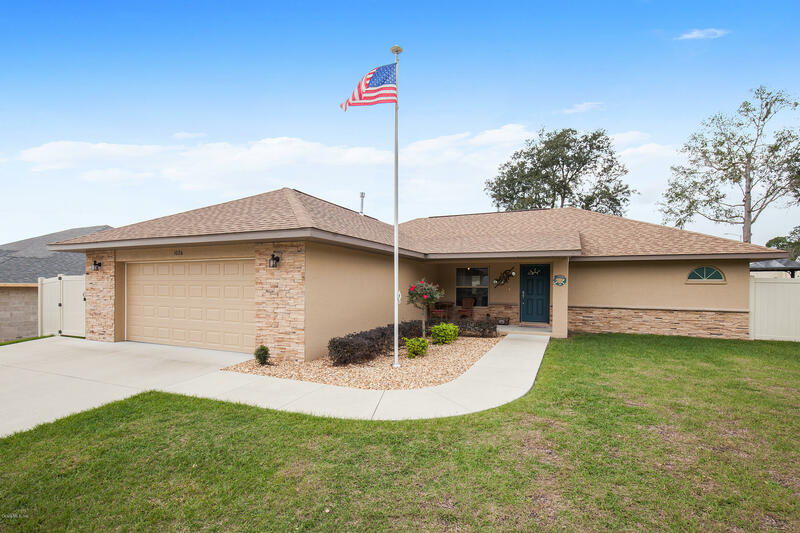 Want to look at homes in Deer Path and/or Deer Path Estates: If you would like to see any homes currently available, please call me. 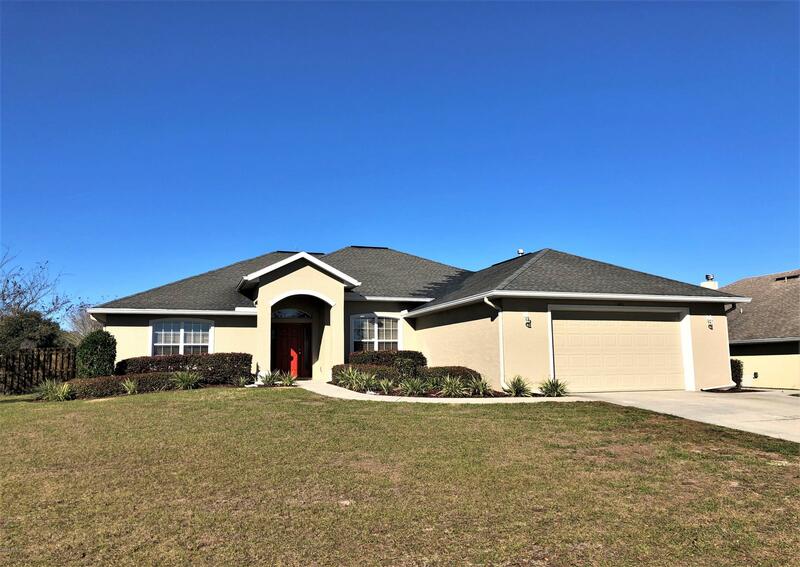 I would love to show you these great homes!